Carlo Biagi Bead Collection has many popular charm beads (also known as European beads) to collect and wear on bracelets and necklaces. Each bracelet can be customized individually to create unique jewelry for every occasion. The Carlo Biagi beads collection allows for many different combinations to create personalized fashion accessories. 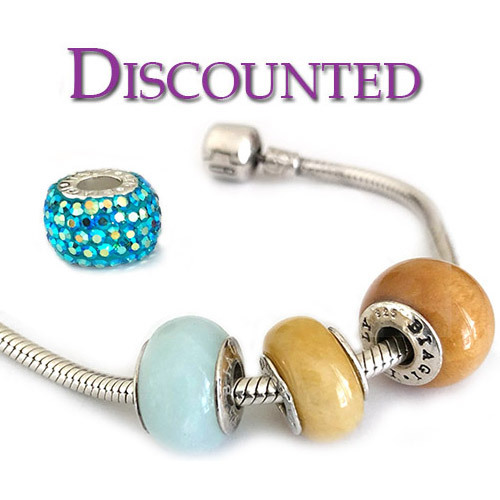 They also fit on popular brands of bracelets such as Chamilia, Trollbeads bracelets and more. Carlo Biagi Beads are made of the finest materials with persistence for quality design and craftsmanship which begins with deep roots in the city of Firenze, Italy. Carlo Biagi guarantees strict quality control and the authenticity of every item, down to the last detail.